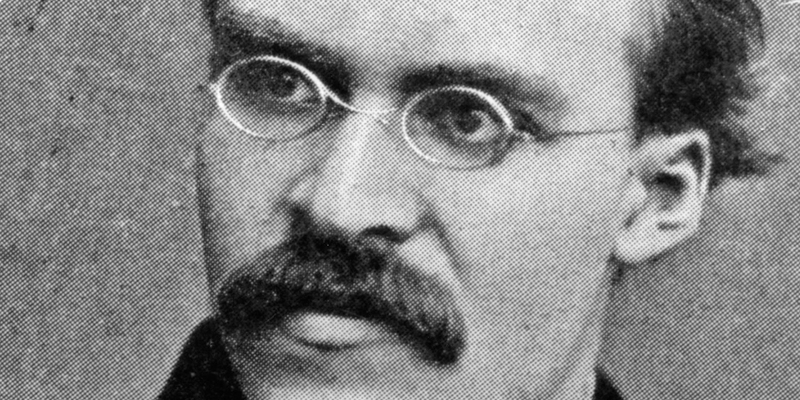 Friedrich Nietzsche was widely considered to be one of the greatest philosophers of the 19th century. His unique mindset carried a patent despair, and a nihilist approach to what would eventually become post-modernism in the 21st century. Yet often his name is maligned for his godlessness, and his philosophies and writings are often associated with the ideology of the Nazis.